AirfieldLocated 5 minutes awayAirfield is set on 38 acres of land and encompasses the original house and farm owned by the Overend Family since 1974. 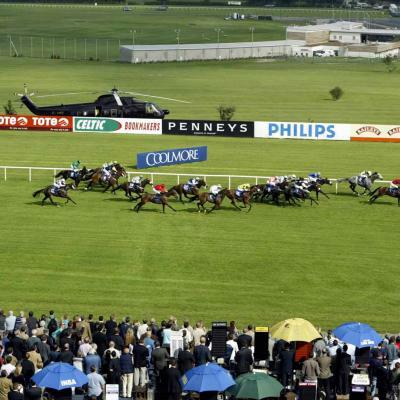 LeopardstownRacecourseLeopardstown Racecourse is located a 5 minute drive from The Beacon Hotel. It hosts a number of fixtures and festivals throughout the year. 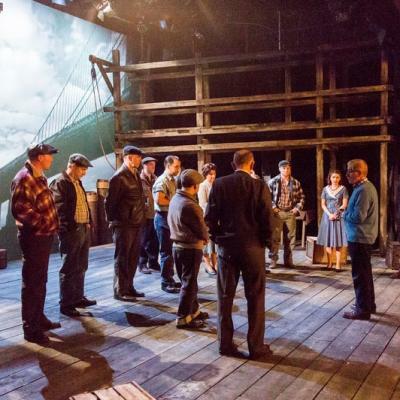 MillTheatreThe Mill Theatre is an intimate venue that offers a wide programme of events that appeals to everyone including comedy, drama, music and childrens shows. 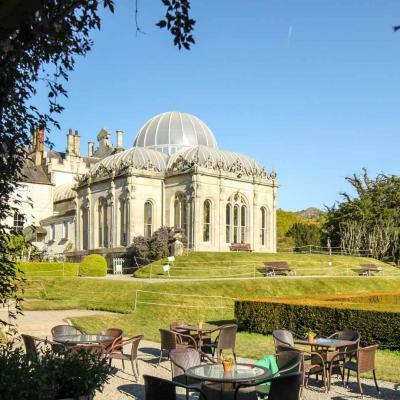 Kilruddery House & GardensLocated 25 minutes awayOften described as a wonderful place to escape for a great day out, Killruddery has been home to the Brabazon Family (the Earls of Meath) since 1618. 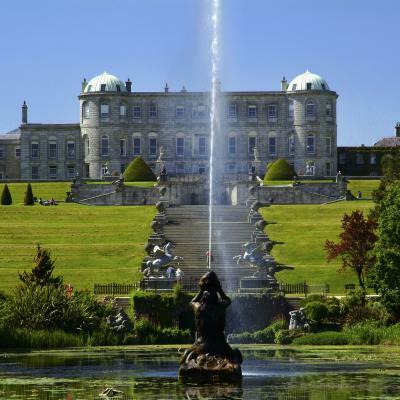 Powerscourt House & GardensLocated 20 minutes awayPowerscourt Gardens in County Wicklow is one of the most beautiful gardens in Ireland. 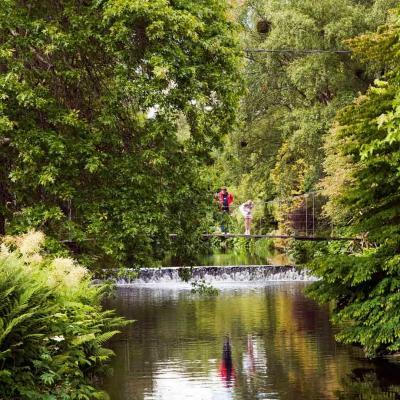 Located near Enniskerry, County Wicklow, Ireland, this large country estate is noted for its house and landscape. 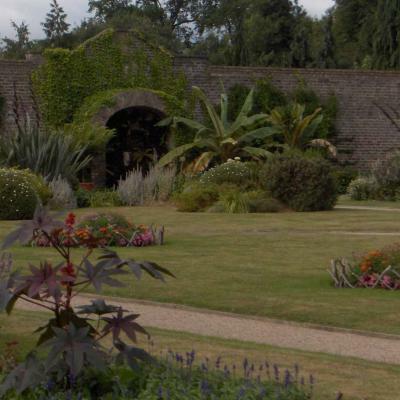 Mount Usher House & GardensLocated 25 minutes awayLike all the great gardens of Ireland, Mount Usher offers varying pleasures at different seasons of the year. 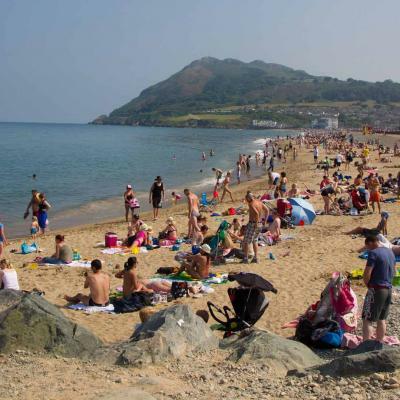 Bray Sea FrontLocated 20 minutes awayBray is the longest established seaside town in Ireland, and enjoys a mile long beachfront promenade. 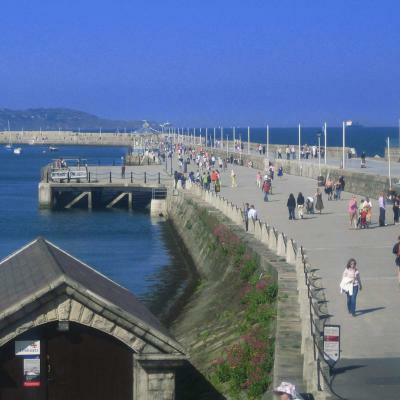 Dun Laoghaire PierLocated 20 minutes awayDun Laoghaire is a very historical town. It used to be a small fishing village on a rocky coast near Salthill, which was renowned for its production of salt. 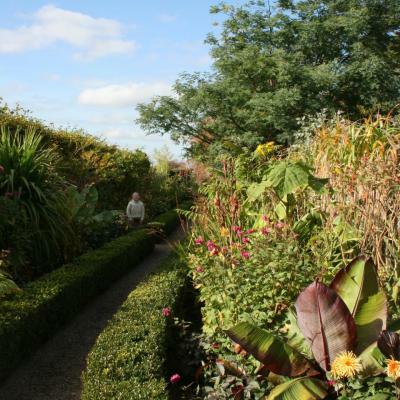 Marlay ParkLocated 10 minutes awayMarlay Park is a 121 hectare (300 acre) suburban park located in Rathfarnham in County Dublin, Ireland. 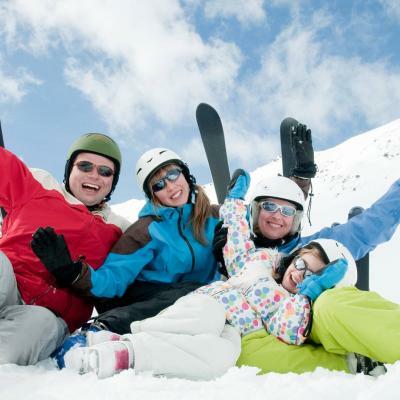 Ski Club of IrelandLocated 15 minutes awayThe Ski Club of Ireland, located near Sandyford in Kilternan, is the perfect place to spend a day on the slopes.